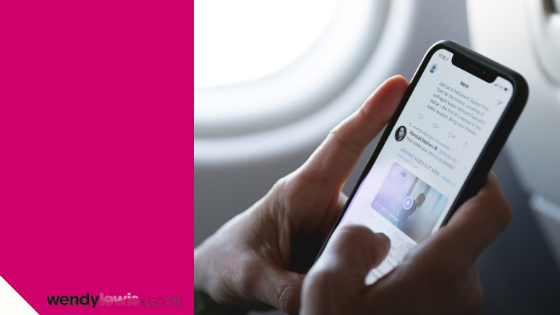 You tweet (and retweet) daily, and don’t miss a beat when it comes to posting on Facebook, Instragram and other social sites using your oh-so-clever hashtags, but is your campaign really gaining any traction? Is your message resonating and resulting in more sales or conversions? Here’s how to tell: For starters, use proven website analytics. Google Analytics is a free website metrics tool for individuals, businesses, and professionals. It will allow you to track how many people visit your website by clicking on the content links that you posted on your social networks or share with others. Yes, it’s free but it is also pretty hands-on especially if you want to generate a comprehensive report. You can also consider paid social media analytic tool alternatives which can help by doing a lot of the work for you. Once you choose your program, the most valuable social media metric is the total number of followers your social network attracts. Equally important is the sustainability of the followers (i.e retention). With billions of people around the world using social media, it has become a numbers game, and size does matter. However, local relevance is more important for a medical practice. Only locals will likely become patients. That said, there is no one-size-fits-all miracle solution to convert even local followers and fans from Facebook, Twitter, and other social networks to real clients. Analytic tools do monitor conversions, which can come in as a lead, an inquiry, a downloaded form or coupon, a subscription to your e-newsletter, or anything else that requires a specific action. Once you start monitoring your social media campaign, clear trends will emerge. You will learn what kind of content fetches the best engagement whether comments, likes, and/or shares. These are the areas where you should strike the hardest going forward. The better the engagement, the more your content will be shared. This could eventually result in more conversions. But remember social media result monitoring and measuring is an ongoing task, and you should ideally be tracking the results on a weekly basis. The only thing constant is change.